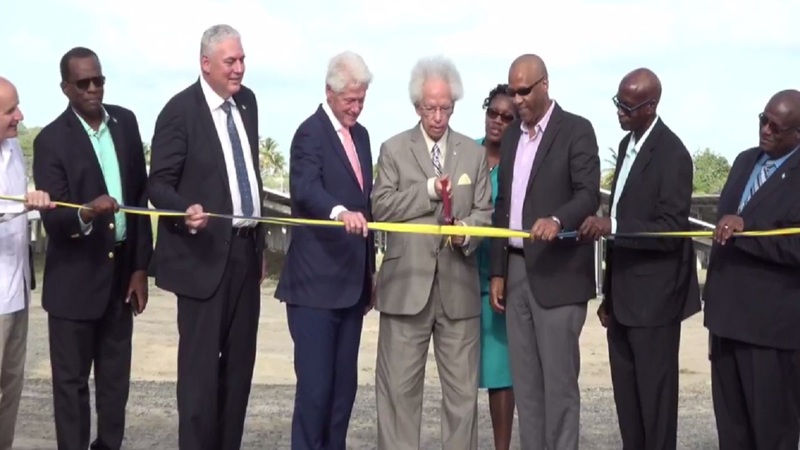 At today’s official opening ceremony for the 3 megawatt (MW) solar farm of the St. Lucia Electricity Services Limited (LUCELEC) in La Tourney, Vieux Fort, President Bill Clinton said that St Lucia could lead the way to the future. 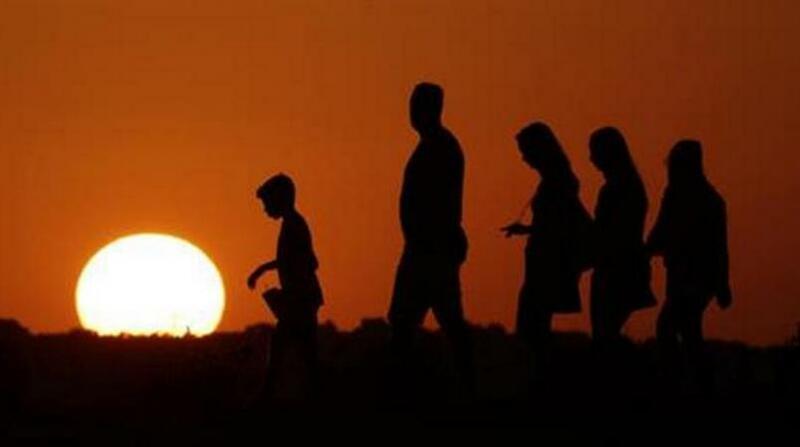 "The Caribbean can lead in building an inclusive 21st century prosperity. This region could be completely carbon-free." Speaking about St Lucia specifically he said, "You took this step before most other people did. Lead the way to the future and we’ll all follow waving our various flags together." Clinton said that the new plant was only a beginning, “You’ve done something good, remarkable, worthy in its own right. You know that you can do more. 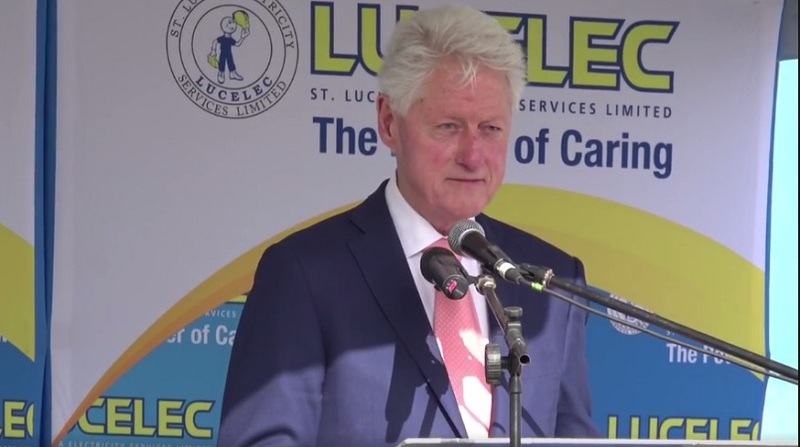 The Caribbean still has about the highest electric rates in the world.” Clinton spoke about how St Lucia needs to figure out how to transition towards more economical means of energy like wind, solar and perhaps geothermal while cooperating with the utility provider in a way that makes the island more resilient so that gains are not lost in the blink of an eye. 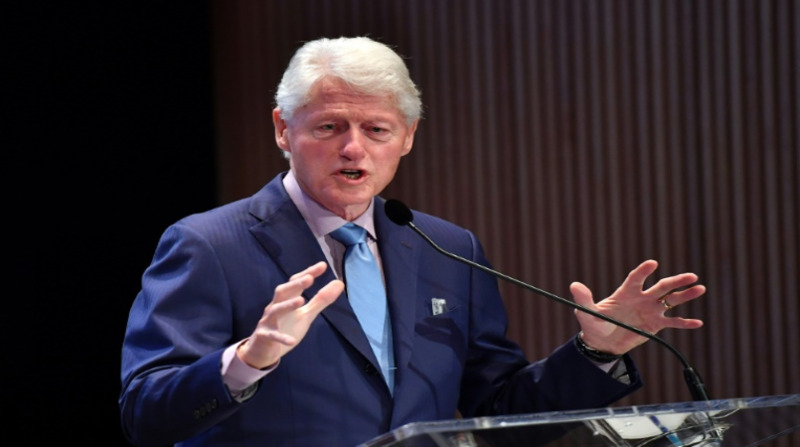 Clinton cited some examples that St Lucia could follow: the Dominican Republic, which put up 90MW of windmills that cut their power bills by 25%; Panama, which put up 400 MW of wind power which provided 40% of power to Panama City at lower cost during a 6 months hydropower dormant stint; and Costa Rica which last year for more than 6 months operated its full economy with no carbon emissions across the entire country. 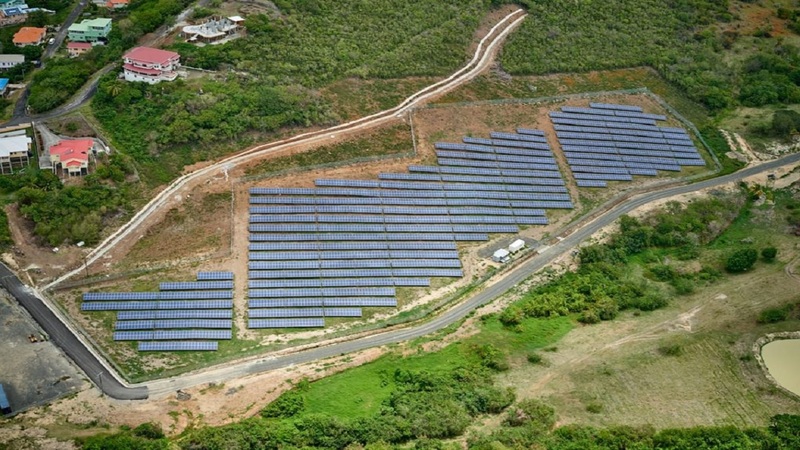 The EC$20 million St Lucian solar farm, as per a Clinton Foundation press release, "is the first utility-scale renewable energy project on the island and is funded, owned and operated by LUCELEC. Its nearly 15,000 panels will generate approximately 7 million kWhs (or units) of electricity per year. Construction of the solar farm began in November 2017, and the solar farm began feeding the grid in April this year when the entire 3 MW of power came online. The preliminary work on the project, including the work done by the Clinton Foundation and Rocky Mountain Institute, has been made possible by the support of donors including the United Nations Development Programme, the Global Environment Facility, and the Norwegian Agency for Development Cooperation.